Take advantage of a $10 discount by registering before March 4th and receive an event swag bag. Table Sponsors will have Company Name and Logo prominently featured as the centerpiece of one table. Pay On-Line only. Use Credit Card, Debit Card or Paypal. 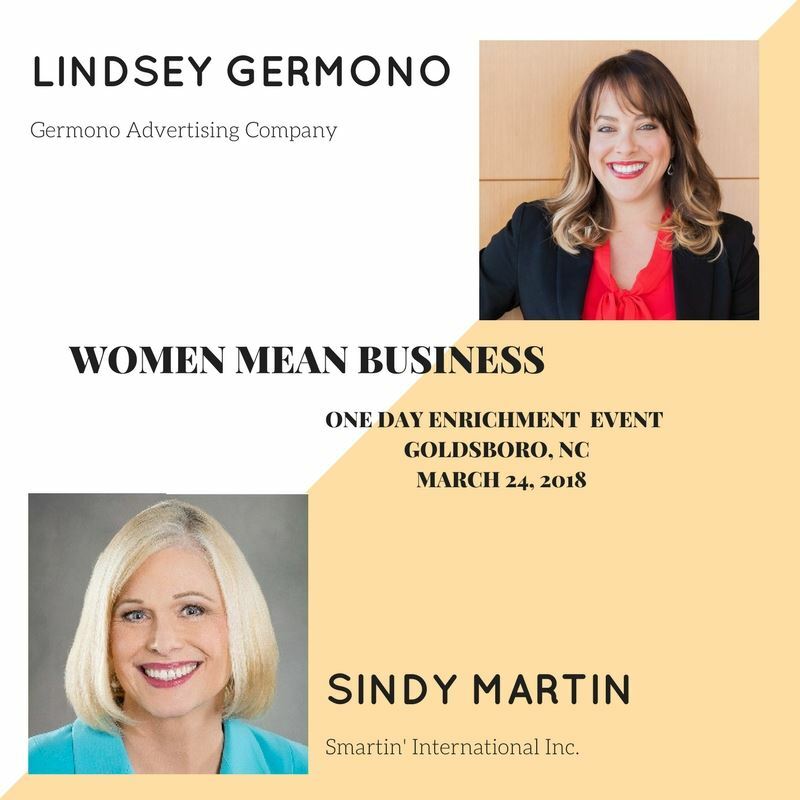 Join us for a day full of networking, learning and laughing with two fabulous speakers, Sindy Martin and Lindsey Germono in the beautiful and historic Wayne County Museum, in downtown Goldsboro, North Carolina. 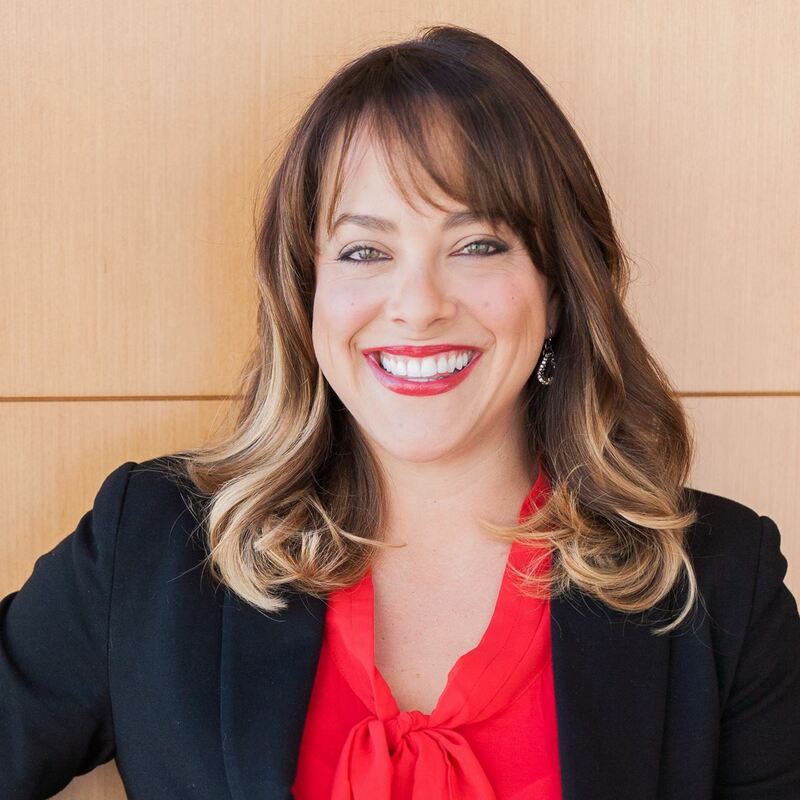 Women Mean Business is a one-day enrichment event designed to share with women of North Carolina, strategies to enhance their professionalism and make 2018 their best year yet. *Any proceeds from this event directly support the Women Joining Forces Grant Program. 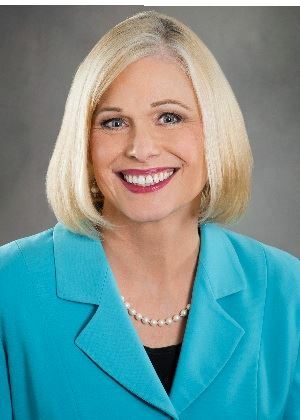 (Women Joining Forces Grant Program annually offers grants to military-affiliated women in business in North Carolina. Sindy Martin - CEO of Smartin International. "How to Use LinkedIn to Grow Your Business"
BPW/NC has partnered with Best Western Hotels & Resorts for the Women Mean Business event. The select hotel is: Best Western Plus Goldsboro, who has generously offered a special rate for our attendees. You are able to reserve rooms for Friday evening, Saturday evening or both at the event rate. © 2018 North Carolina Business and Professional Women. All rights reserved.